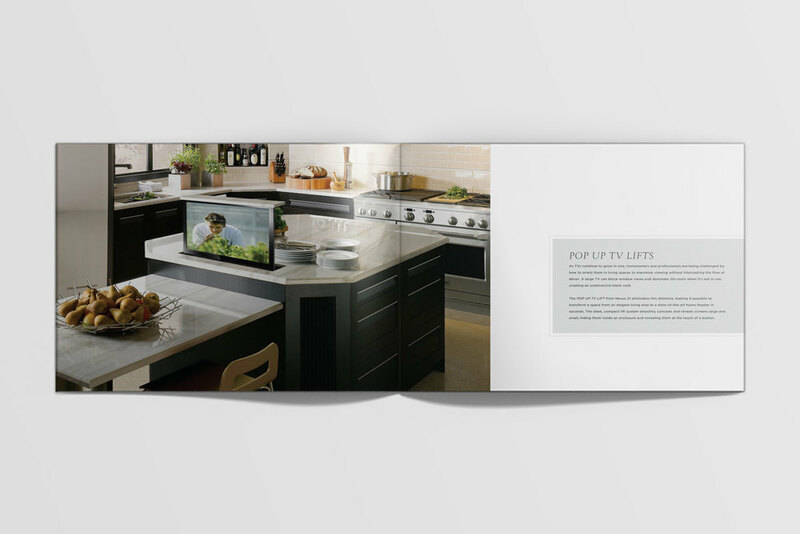 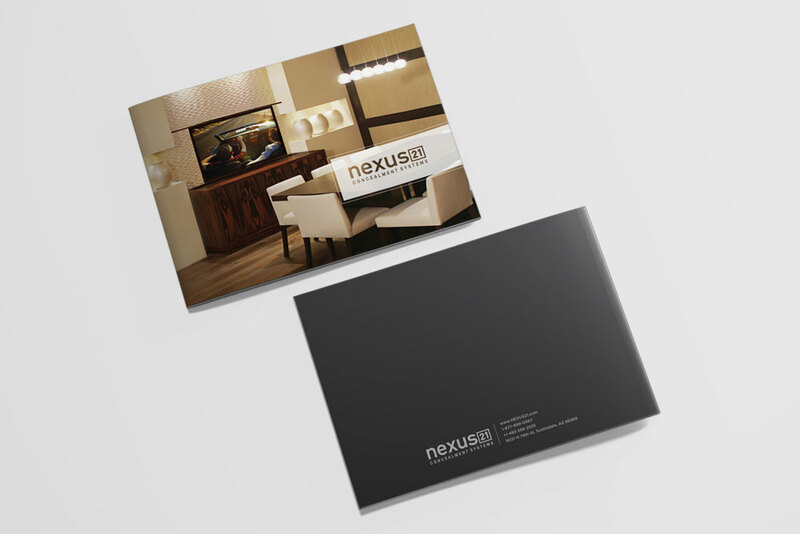 A booklet created to showcase the different applications of the Nexus 21 products. 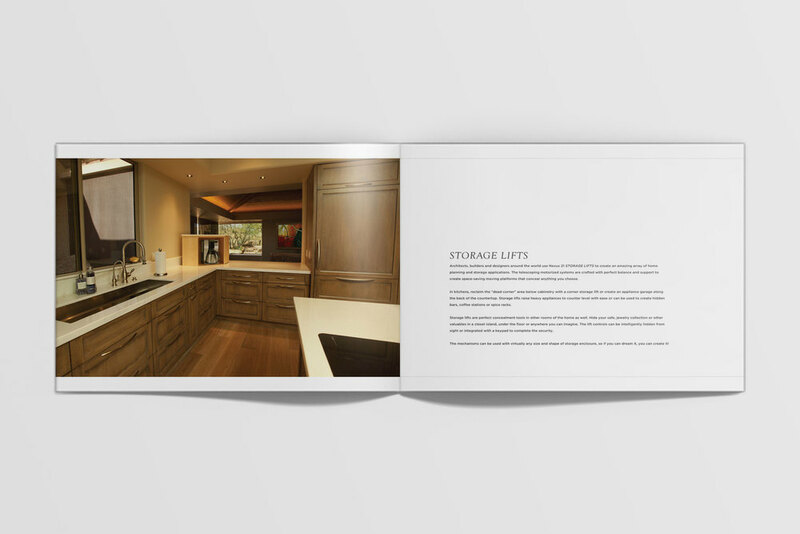 This is given out to dealers to help them give their clients ideas of what is possible. 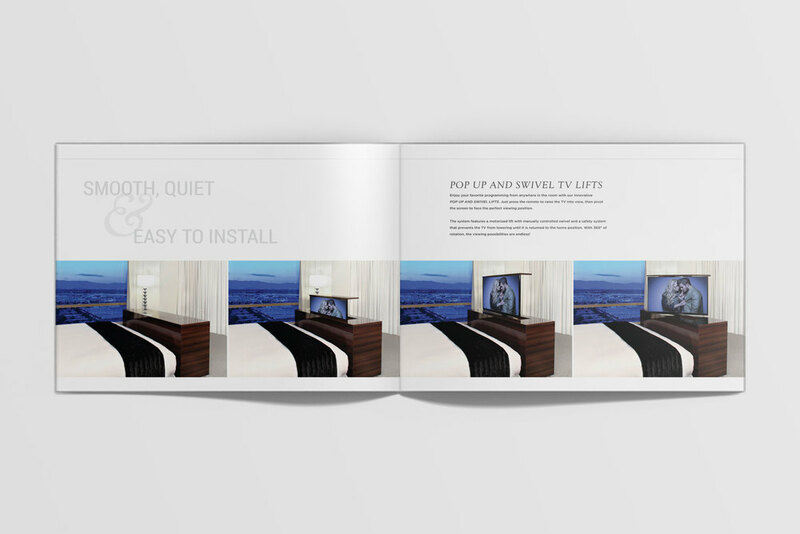 Completed while employed with Nexus 21.